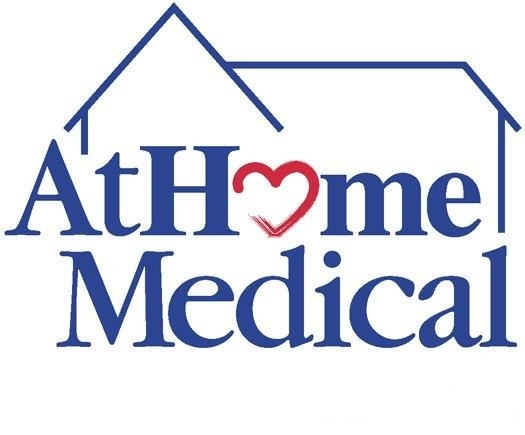 AtHome Medical has been meeting the clinical and lifestyle needs of oxygen dependent patients for more than 22 years. We specialize in evaluating all aspects of the patient's lifestyle, environment and geographic location so that we can provide the ideal oxygen system for each individual patient. Our goal is to successfully meet their clinical needs as well as provide the best quality of life. We provide state of the art equipment including concentrators, liquid oxygen with Helios and Marathon portables, traveling concentrators, oxygen conserving devices and I-fill systems.